‘Radiant Orchid’ was the ‘Colour of the Year’ for 2014. It dominated not just interiors but the world of fashion and consumer products. Traditionally Pantone is seen as the world authority on colour and where it leads others follow. Pantone generally announce its ‘Colour of the Year’ in December for the year ahead and in the build up to this we predict what it could potentially be from the early trends. 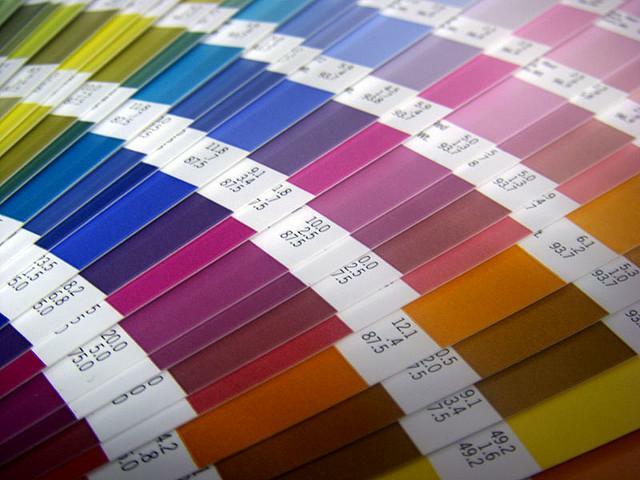 Some of the world’s best known paint brands have already released their colour palettes for 2015. While they are varied, the one colour that is consistent throughout is blue in all its hues. 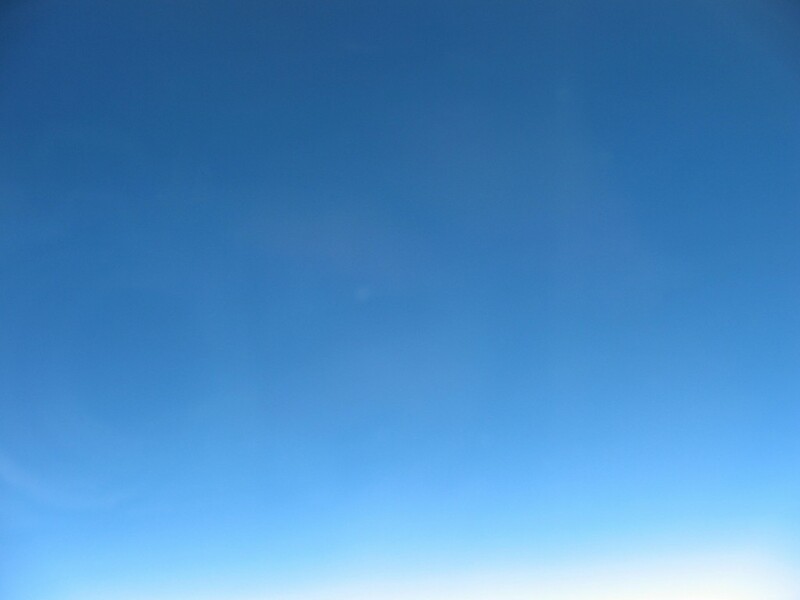 Dulux has announced that their Colour of the Year for 2015 is a clear blue shade called ‘Tropic Night’. Equally, PPG has announced that theirs is ‘Blue Paisley’. Sherwin Williams have gone for ‘Coral Reef’ but still feature shades of blue in their palette choice for 2015 and Benjamin Moore has announced the shade ‘Guildford Green’ but heavily features shades of blue to complement this. 1. Dark Blue = trust, dignity, intelligence and authority. 2. Bright Blue = cleanliness, strength, dependability and coolness. 3. Light Blue = peace, serenity, ethereal, spiritual and infinity. 53% of the world’s flags contain the colour blue. It is the most commonly used colour in corporate brand identity. Blue denim jeans are ubiquitous and worn worldwide across many cultures. The aristocracy is blue-blooded in all European languages. Along with black, navy and grey, a blue suit is considered the appropriate business attire. When it comes to implementing a colour scheme to incorporate shades of blue into a home, it is worth looking at the basic ideas around colour theory. Here we look at two popular colour theories; complementary colour combinations and analogous colour combinations. 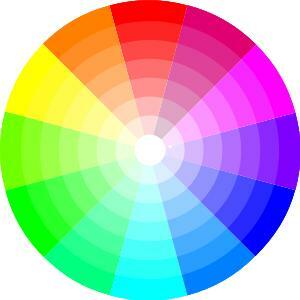 Complementary colours are directly across from each other on the colour wheel. An example would be red and green, or blue and yellow. In terms of interior décor, complementary colour combinations provide a very clear separation of colours, are more formal, and more visually challenging. Complementary colours create maximum contrast and maximum stability. They are often found in more formal rooms within a home such as the dining room for example. Analogous colours are next to each other on the colour wheel. An example would be red and orange. Using an analogous colour combination in interior design usually lends itself to more casual, calming and muted looks in a room. In contrast to complementary combinations, analogous combinations are best used in the more informal areas of a home, a bedroom for example. When it comes to the colour blue, if you are choosing a complementary colour then both yellow and blue or orange and blue are good combinations as both will challenge the eye visually. By contrast, if you are choosing an analogous colour then purple and blue or green and blue will mute the colour scheme. You should always sample before you buy when it comes to paint, soft furnishings, curtains and drapes. 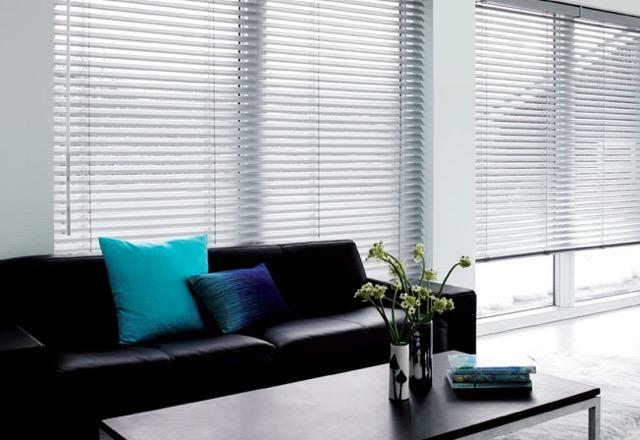 Multiple samples and multiple shades will allow you to work endless combinations. The 60% is the unifying colour throughout a room. When this translates across to a room it typically refers to the colour of the walls. The 30% colour provides visual interest, which typically refers to the room’s upholstery. The 10% is the sparkle to add on top, the added statement piece, for example a particularly striking singular piece of furniture. So if you want to incorporate the blue trend for 2015 into your home, a simple way to do this is to include it as a statement piece such as a blue fabric covered lounge chair. If you want to add more, you could go up to 30% and change your curtains to incorporate blue into them as well as adding blue cushions. Another way to look at colour is to look at the pattern of a key piece in the room and pull from that. For example, if you have a patterned rug or drapes, take your cue from that. Pull out three colours and use the 60 |30 |10 rule. It really depends on which colour you want to dominate the room. If you want a consistent harmonious affect throughout your house, consider ‘flowing the colour’ from one room into another. For example, if you choose a royal blue dominant colour in your living room and a vibrant purple as a secondary colour (working on the premise of analogous colour combinations) then pick up the vibrant purple secondary colour as an element in the kitchen for example. It could be as simple as your kitchen chair covers, but it keeps the flow of colour moving. Share the post "2015 Colour Forecast and Colour Combinations in Interior Design"